Experience something different – take some time in the Top End! Danny Lucas from IPAR’s Melbourne office has enjoyed a secondment to our Darwin office over the past year. As his time in the north comes to a close, we are offering another adventurous individual the chance to enjoy some time in the great NT via a 12 month secondment, or for those more daring, a permanent move. The role itself is Vocational Rehabilitation Consultant. But, as Danny himself tells us, there is so much more on offer. If you are interested in some time in the top end, please contact Katie McMaster via kmcmaster@ipar.com.au. A relocation assistance package is available to assist your move. 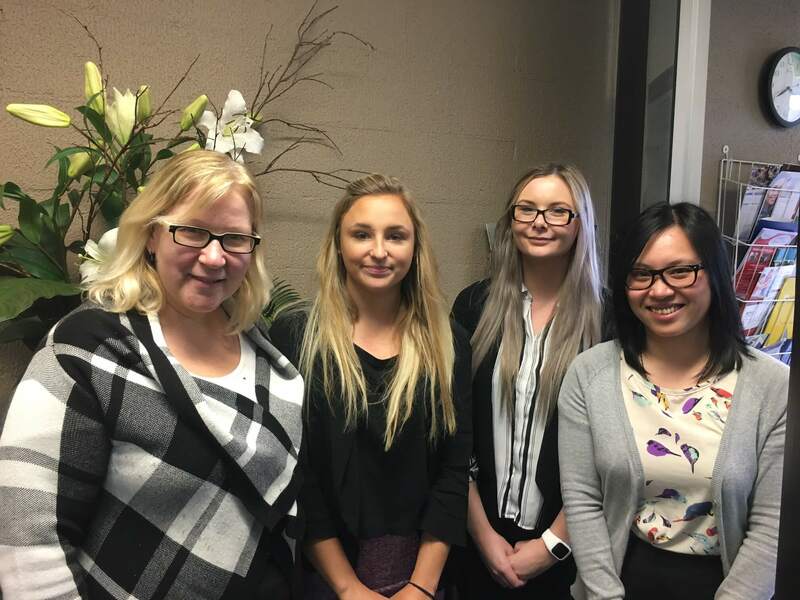 IPAR is delighted to announce the acquisition of highly respected Victorian Disability Employment Services (DES) provider Working Arrangements. 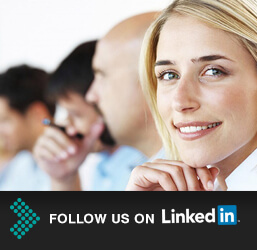 Working Arrangements has been providing staffing solutions for more than 20 years across the south eastern suburbs of Melbourne, offering temporary, contract and permanent recruitment services to a wide range of industries. The team’s DES program aims to work with employers, organisations and allied professionals to increase employment opportunities for people who are not in work due to ill health, disability or disadvantage. These services are delivered from their head office in Dandenong, with outreach services in Blackburn, Moorabbin and Prahran. Brian Rohde, Managing Director of Working Arrangements, is exciting about the new opportunities that will present as Working Arrangements becomes part of the IPAR team. IPAR is delighted to announce that we have been appointed to the Occupational Rehabilitation and Associated Medical Services (ORAMS) panel which commenced on 1 November 2016. Key to our successful appointment was our strong complement of Comcare accredited staff, our significant experience in partnering with government agencies for consistent services and superior return to work outcomes, and our extensive and complementary geographic footprint. The appointment will provide even further opportunity to streamline our service offering and boost our Comcare growth plans, and will present new and exciting career development opportunities for our teams. To find out more, please contact Alana Levin, National Account Manager on 03 8648 0960 or alevin@ipar.com.au. The specialist therapy services provided by IPAR Darwin have been further enhanced with the recent addition of occupational therapist Tarlee Thompson to the growing team. Tarlee holds a Bachelor of Health Sciences and Masters of Occupational Therapy Practise from Latrobe University Bendigo, Victoria. Since graduating, she has developed a vast range of clinical skills, with a particular focus on hand and upper limb therapy, along with expanding her expertise in service delivery to a diverse population. Tarlee was offered a scholarship at Drexel University, Philadelphia, to complete a course in Advanced Practise in Hand and Upper Quarter Rehabilitation. During this time Tarlee also partook in clinical placement in leading hand therapy clinics throughout America. Tarlee has now returned to Australia and is looking forward to utilising her skills and experience within the IPAR team. For further information, please refer to www.ipar.com.au/therapy or to make an appointment with our Darwin office, please email darwinadmin@ipar.com.au or phone 08 8947 8200. Dorothy Frost, Group Manager for Research and Innovation, won the prestigious ‘Outstanding Contribution by an Individual’ award at the PIEF Excellence in Personal Injury and Disability Management Awards held last night in Sydney. This award acknowledges the ongoing contribution and influence of an individual within the personal injury and disability management industry. As well as bringing home the award, Dorothy receives a prize to enable her to undertake a study tour around the world looking at innovation and best practice in our sector. Dorothy has always shown commitment to the industry and readily shares her knowledge and thought leadership with our people and our stakeholders. She continually strives to improve how things are done, and at the heart of this is her belief that the industry exists to assist people to enhance their lives – particularly through realising the health benefits of working. Congratulations to Dorothy Frost, Manager, Research and Innovation, for her selection as a finalist in two award categories at the upcoming Excellence in Personal Injury and Disability Management Awards. Dorothy has been selected as a finalist in the Innovation in Injury & Disability Management category, as well as for Outstanding Contribution by an Individual. Dorothy’s finalist selection in the Innovation category is an acknowledgement of her work in the development of IPAR’s electronic biopsychosocial assessment and health coaching program, ‘Positivum’. The impetus for Positivum was that for many of IPAR’s clients, making a full recovery and resuming work is a significant challenge. 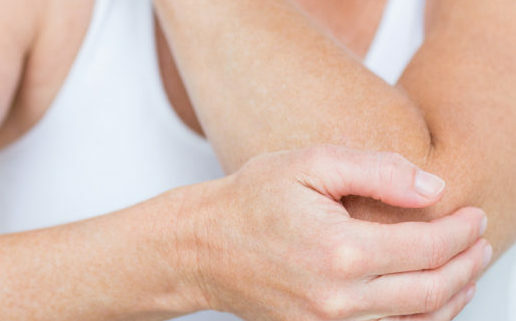 While the focus is often to secure work which accommodates the injury or health condition, literature indicates that beyond 3-6 months post injury, it is other factors which become more significant barriers to employment. The Positivum assessment combines existing validated assessments with questions covering an individual’s beliefs and perceptions about recovery and work. It allows biopsychosocial factors and beliefs and perceptions to be identified early, and the subsequent health coaching program provides an effective means to address these barriers. Congratulations to Elke Gjergja of IPAR who was an incredibly deserving winner of the Exceptional Leadership award at the 2016 ARPA Victoria, in conjunction with TAC, Exellence in Rehabilitation Awards. Elke makes a difference every day, introducing and leading innovations that drive both outcomes for our customers and satisfaction for our staff. Congratulations also to our impressive finalists – Aaron Bowes, Annalise Avitabile, Ben Lingard and Emily Richards. Georgina Lamb (IPAR National Life Insurance Manager) and Stephanie Vujacic (IPAR Life Account Executive) proudly cheered on Christopher Wallace from ClearView as he took home the highly commended gong in the 2015/6 SwissRe & ALUCA Excellence & Innovation in Return to Work Award, announced at ALUCA Rehabilitation sub-group PD Day on 6 September 2016. The IPAR life team worked in close partnership with ClearView in the development and implementation of the Optimising Rehabilitation within Life Claims Management program described in ClearView’s highly commended paper. In a short period of time, the program has demonstrated a positive influence on the lives of ClearView customers through the health benefits of good work, on Claims Assessors through increased self-efficacy, confidence, job satisfaction and capability, and for ClearView shareholders, with a current return on investment and anticipated future return on investment that will far exceed that of other rehabilitation models in the life market. For further information, please contact Georgina Lamb on 03 8648 0900 or glamb@ipar.com.au. 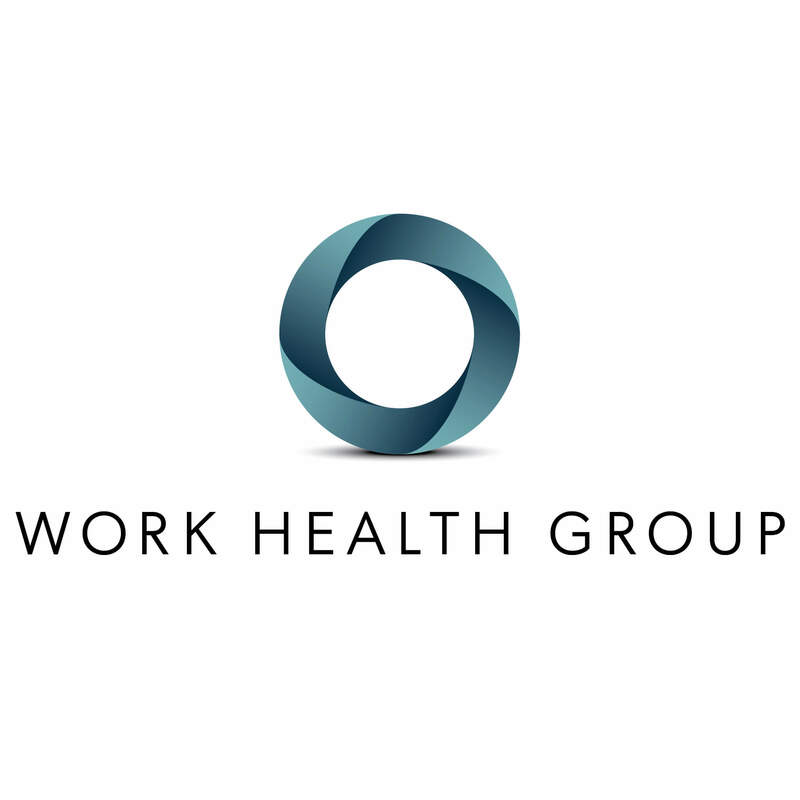 As a result of investment from the Riverside Company, two of Australia’s leading workplace rehabilitation and employment services providers have joined together to become the Work Health Group, offering enhanced innovation and service delivery for customers. 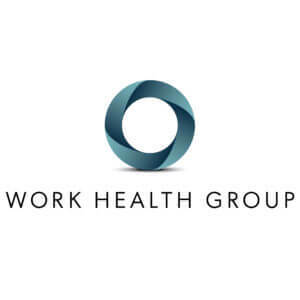 The Work Health Group is the parent company of five brands that operate independently and brings together 750 health, employment and support services professionals across more than 80 locations in Australia. The Group is committed to optimising work and life participation for people with injury, illness, disability and disadvantage. The brands within the Group are IPAR, WorkFocus Australia, atWork Australia, Cogent Thinking and Kairros. They are supported by a strong corporate services team, sharply focused on investment in our people, technology, infrastructure and innovation. 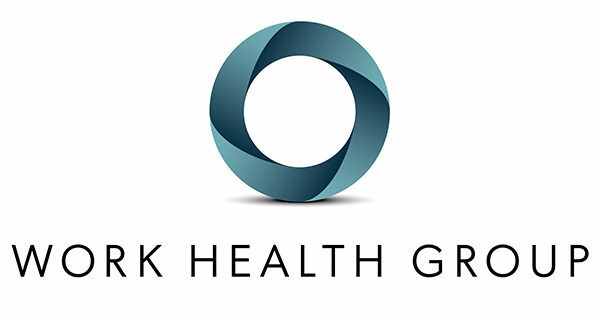 For more on the Work Health Group and its brands, please see www.workhealthgroup.com.au. IPAR’s Disability Employment Services team are celebrating yet another 5 Star Rating (the highest possible) for services across all sites in the North Brisbane ESA for the June 2016 ratings released last week. This is the third consecutive 5 Star Rating IPAR has received, following the same top result in the December and March quarters. Amber Procter, IPAR Disability Employment Services Manager, puts the result down to a combination of team work, enthusiasm and persistence. The Star Ratings system measures the relative success of providers in achieving outcomes for job seekers and is released every quarter. To achieve a 5 star result, providers have to be performing at a minimum of 40% above the national average. Click here to review the June 2016 results.